Save the date for our new Family Discipleship Conference coming Jan 20-21. 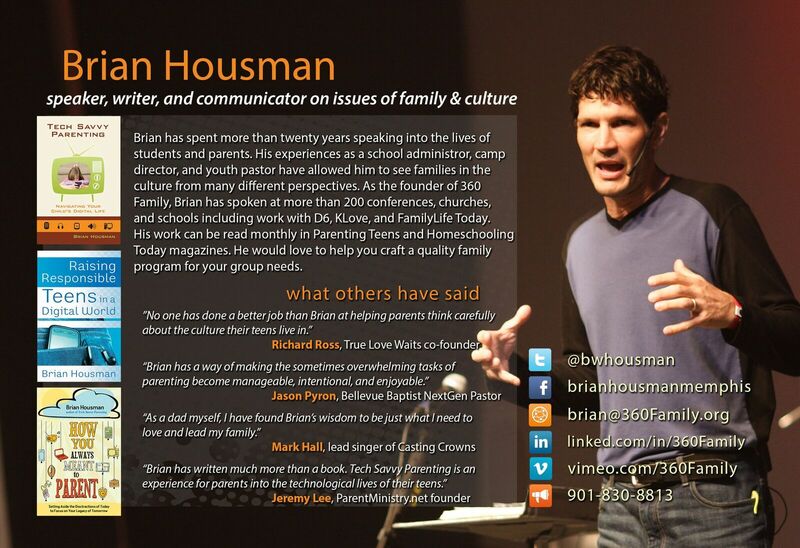 Brian Housman from 360 Family will be our featured speaker, and topics include tech-savvy parenting, touching your child’s heart, Jesus-following teenagers in a tech-saturated world, and helping parents at all stages build a legacy of faith. Stay tuned for more information and registration.